The Seminar will be held in Asuncion, Paraguay. 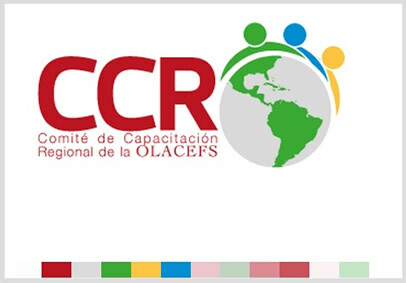 The Regional Training Committee (CRC ) of OLACEFS invites participation in the Seminar/Workshop on Peer Review, a CCR practical learning activity to be held on November 21 and 22 in the city of Asuncion, Paraguay . 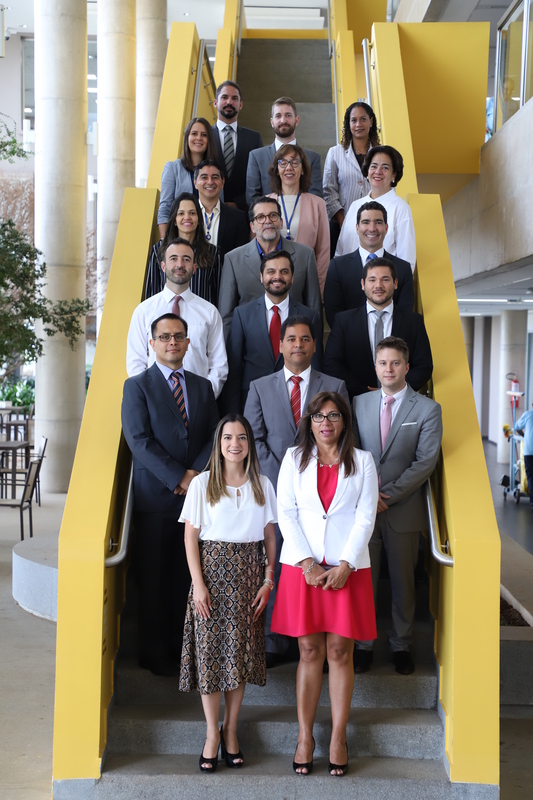 The seminar workshop is targeted at SAIs from Belize, Colombia, Costa Rica, Guatemala, Honduras, Paraguay and Dominican Republic – participants of the Peer Reviews 2014-2015 . 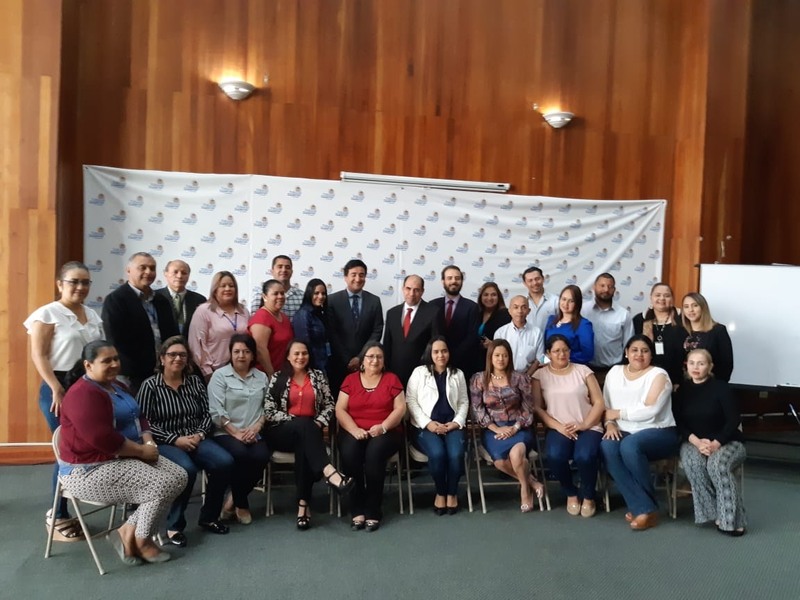 The purpose of the meeting is to raise awareness about the use of peer reviews to develop skills at professional and institutional level through the exchange of knowledge and experience. 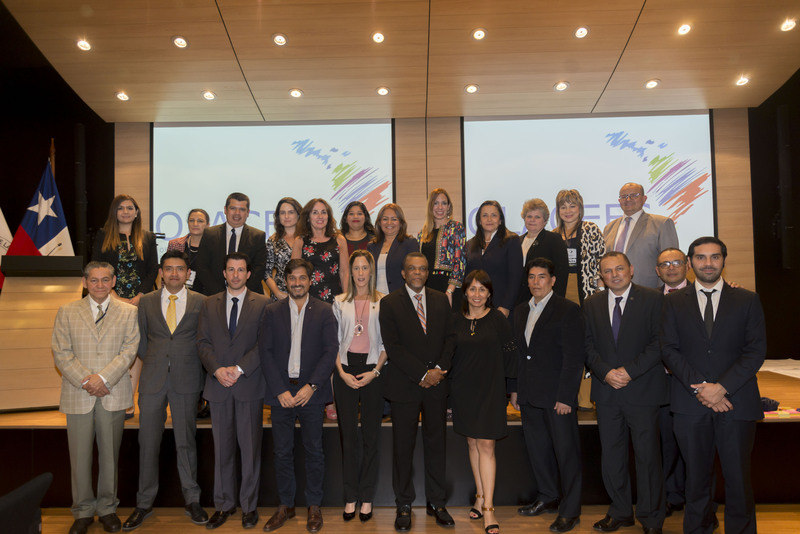 Additionally, the methodology that will be applied by the participating SAIs during the development of the activity will be presented and shared.